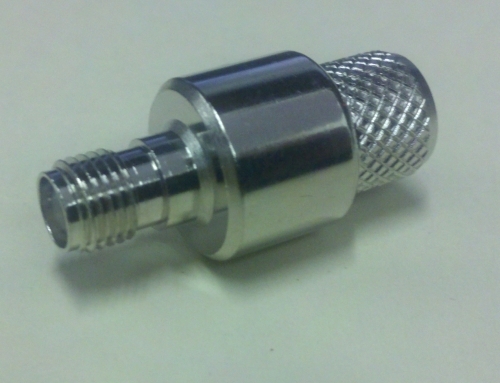 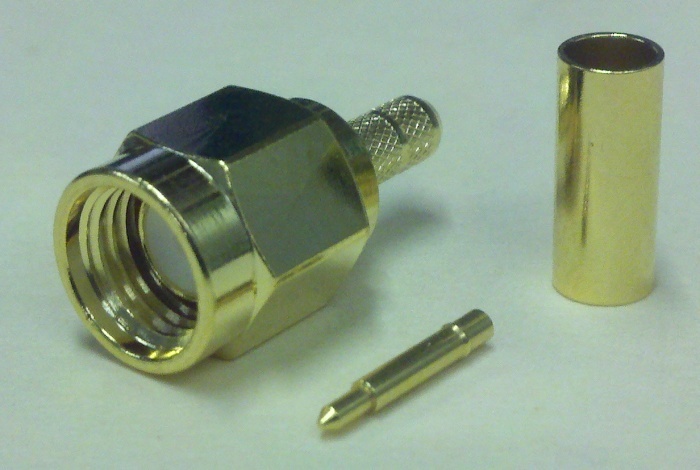 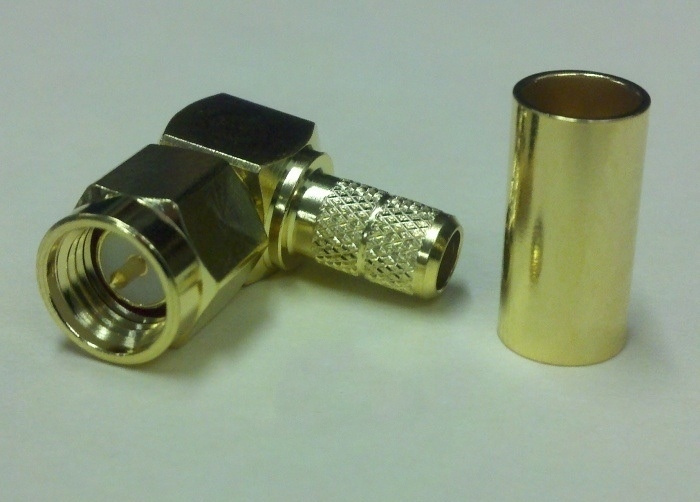 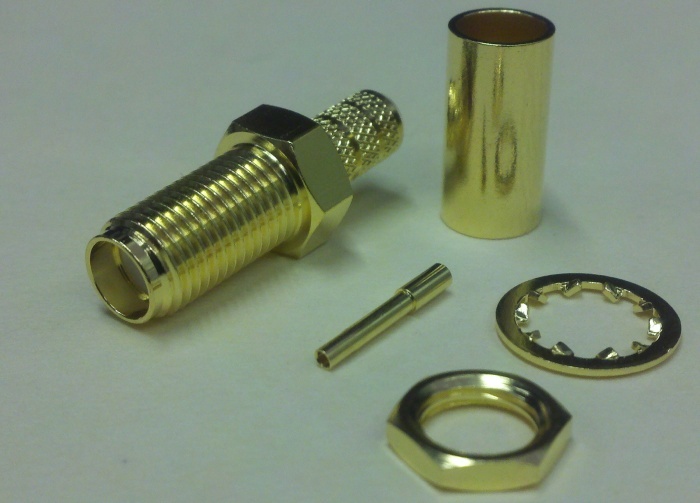 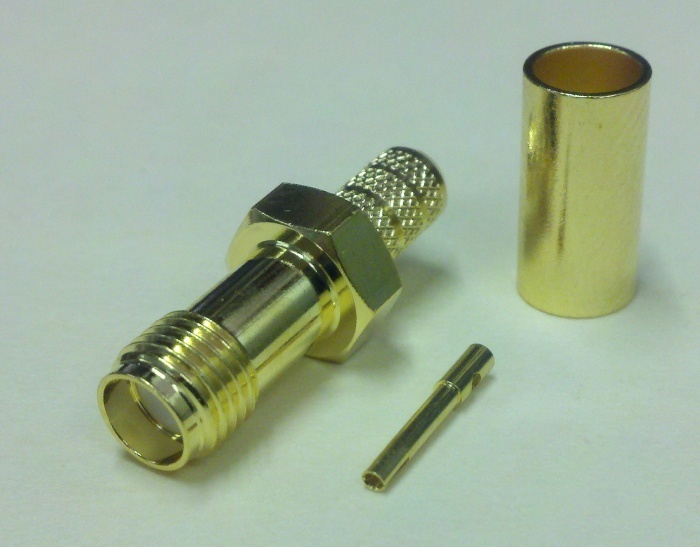 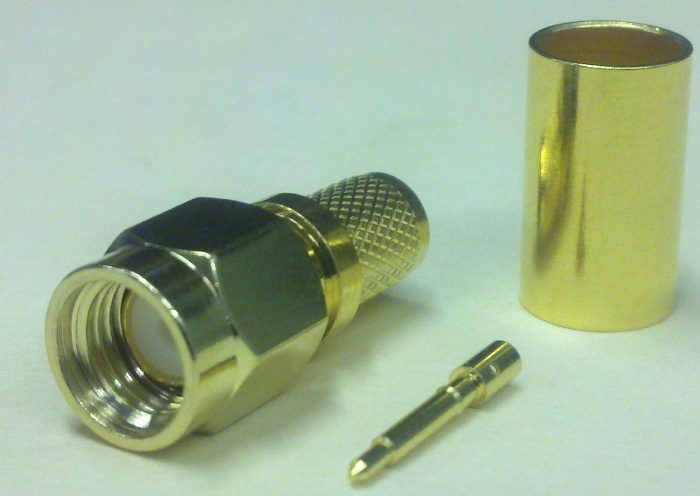 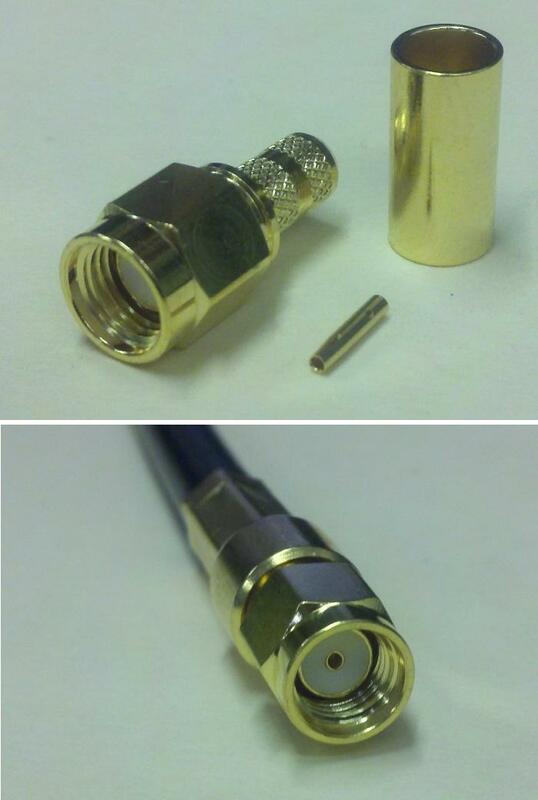 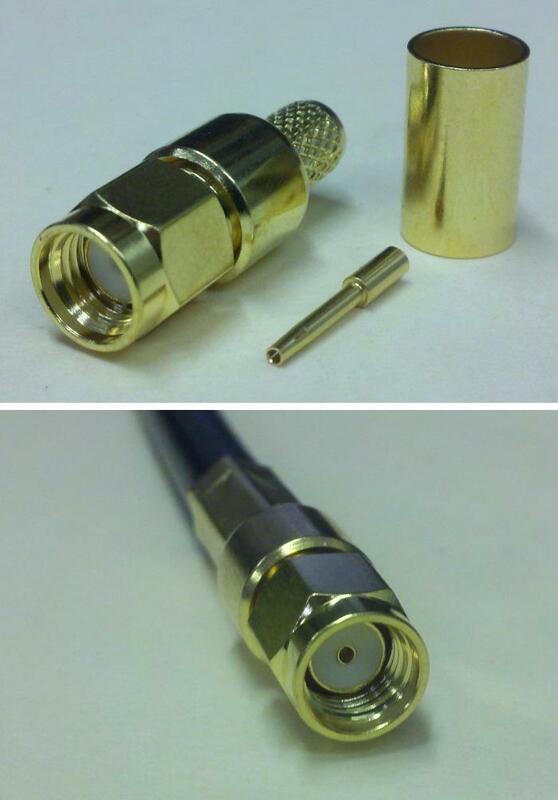 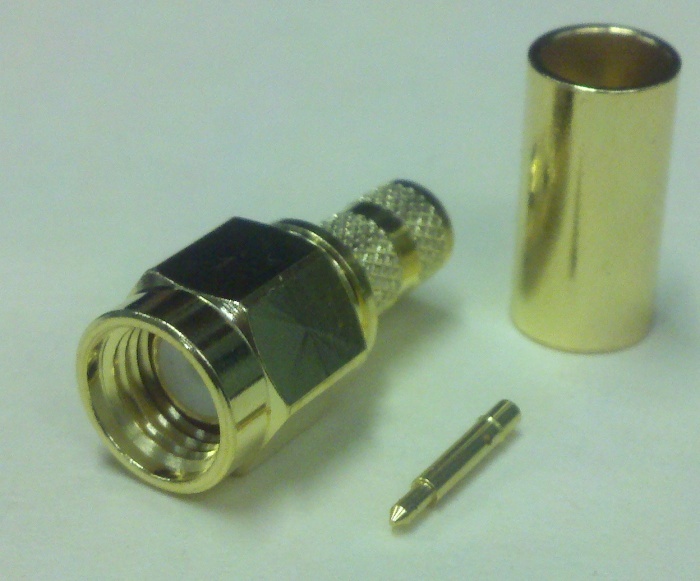 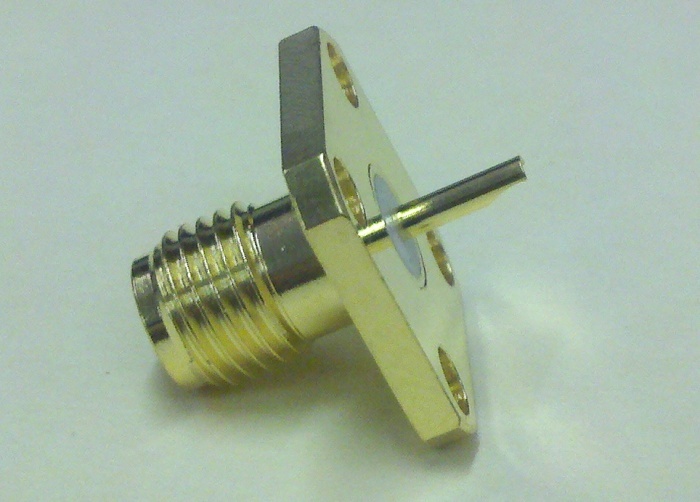 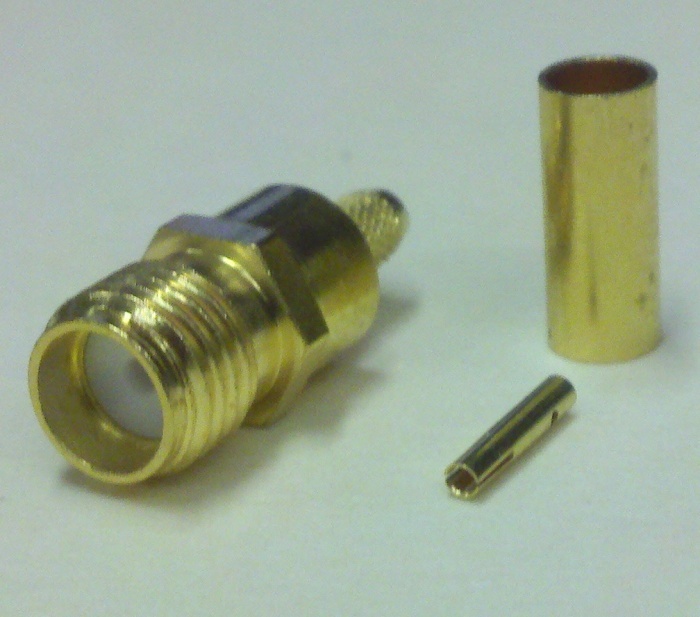 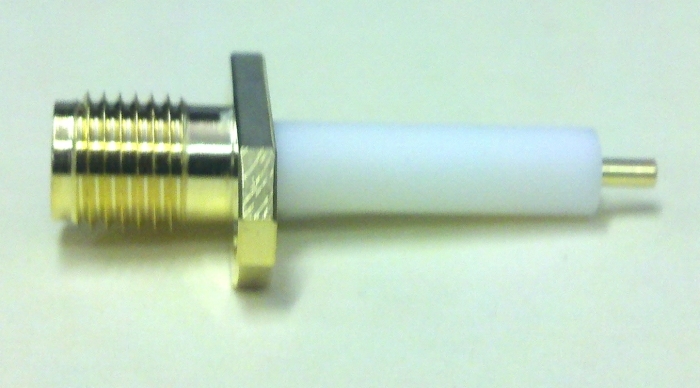 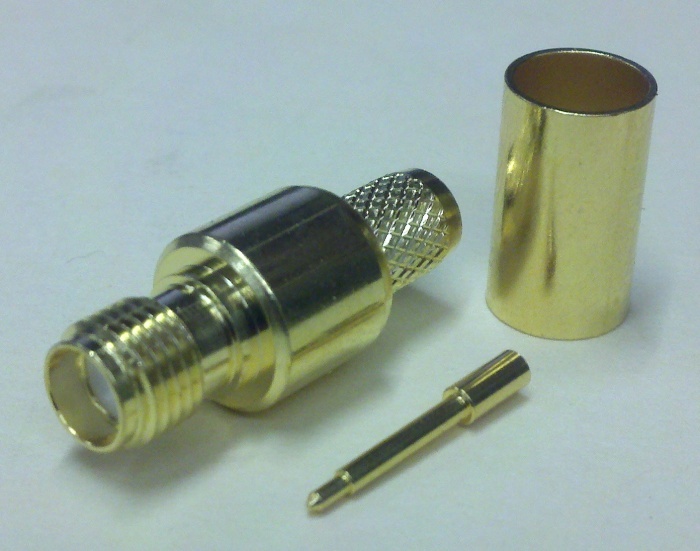 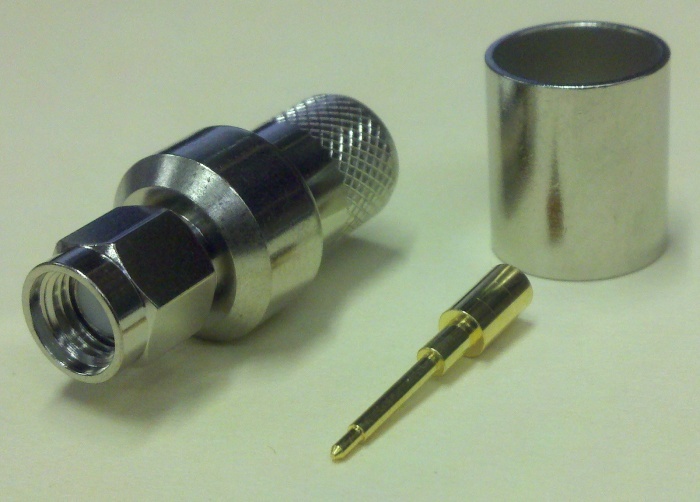 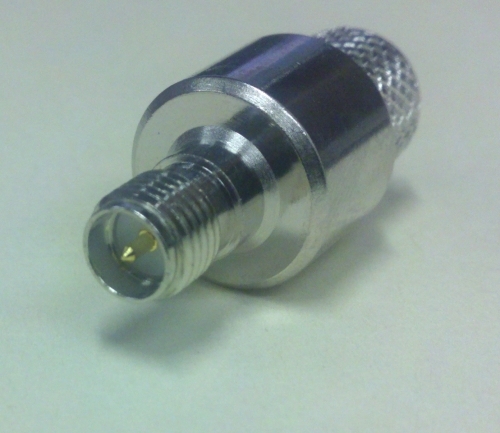 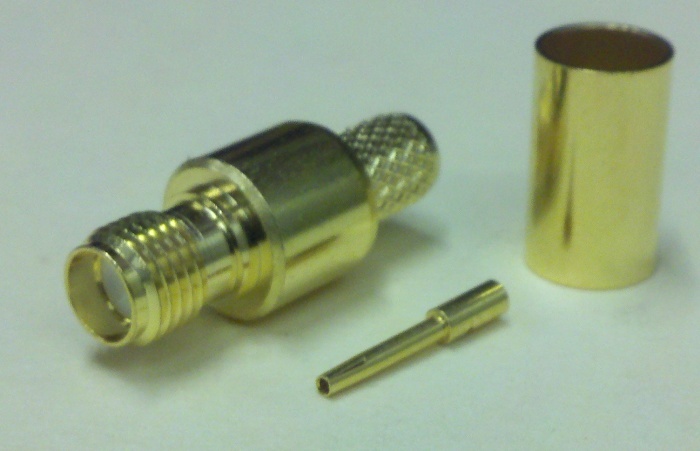 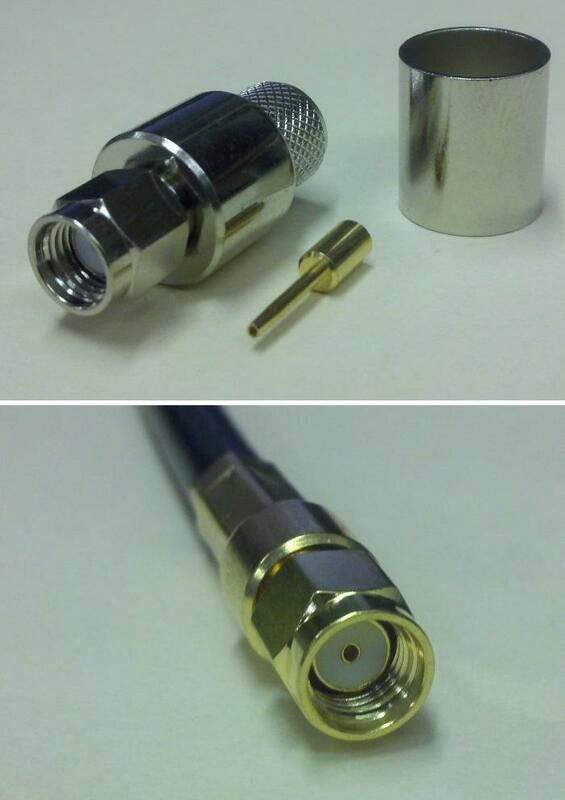 Crown RF offers SMA connectors in a wide variety of styles, including male and female, reverse polarity, straight and right angle, crimp and solder, receptacles, bulkheads, panel mounts, and options such as extended teflon. 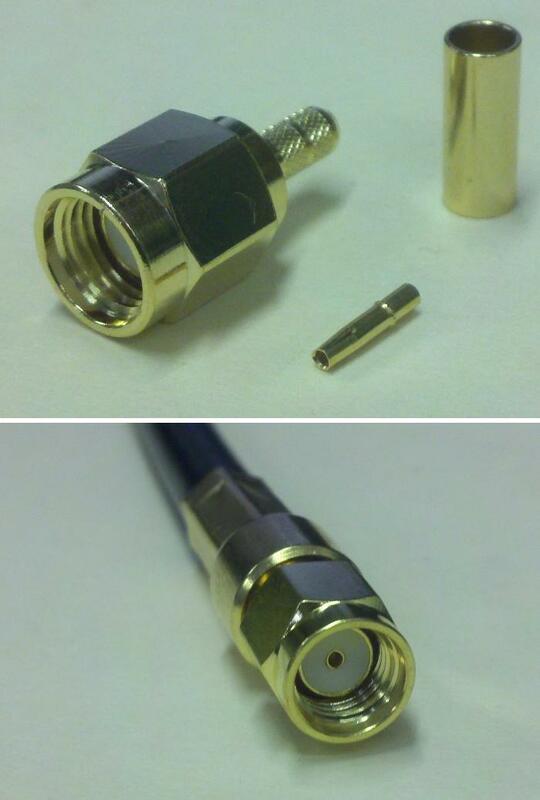 Our SMA connectors are available for several cable groups, including low-loss cables like LMR-195, LMR-240, and LMR-400, as well as multiple RG styles. 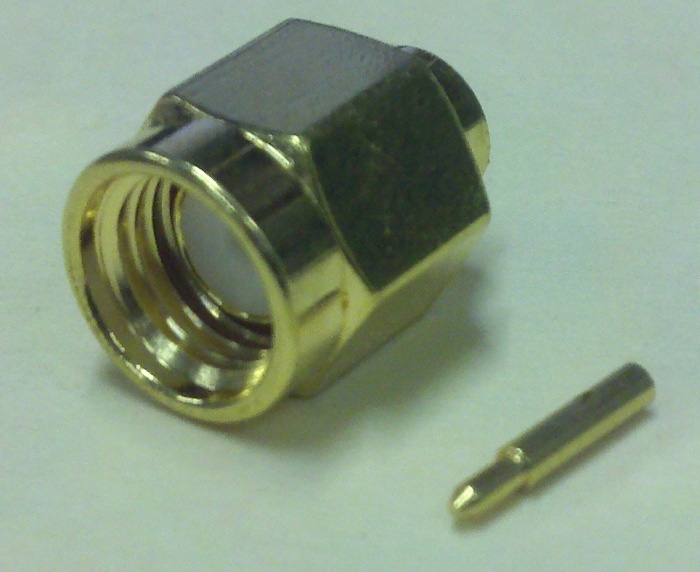 For more information, please consult our SMA mechanical and electrical spec. 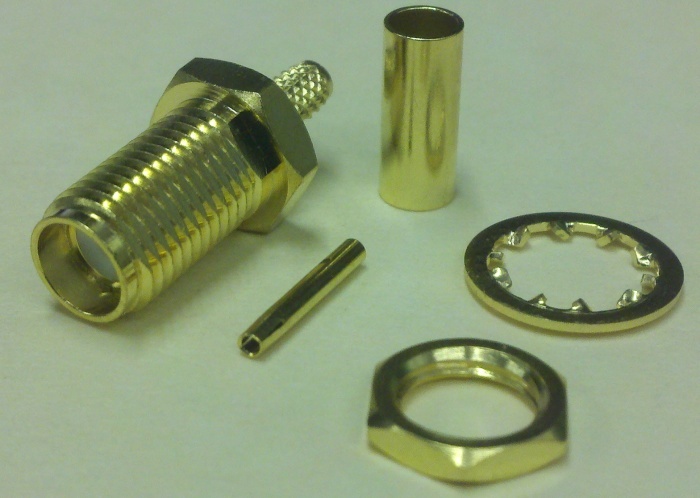 sheet, the individual part number specs listed below, or feel free to contact us.